My first one page-multi section site for one of the Dallas area’s premier home health care businesses. Client needed an online presence with the addition of a new website design and logo they now have a professional appeal. 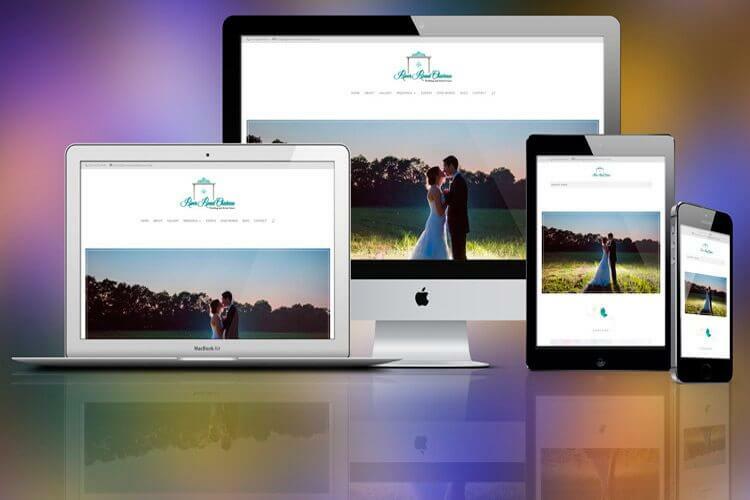 Site incorporates both main navigation menu and dot navigation which jumps to the appropriate section. 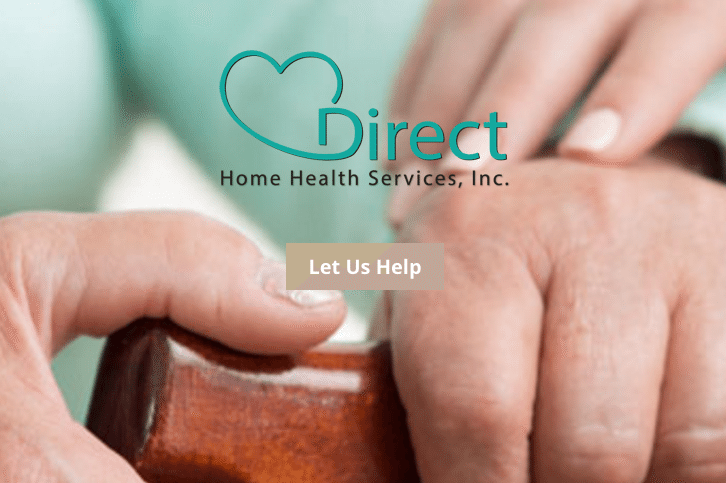 PROJECT LINK: Direct Home Health Services, Inc. OWNER, Direct Home Health Services, Inc.
Stephen provided exactly what we needed in record time….I still need to provide final content but his work was exceptional.